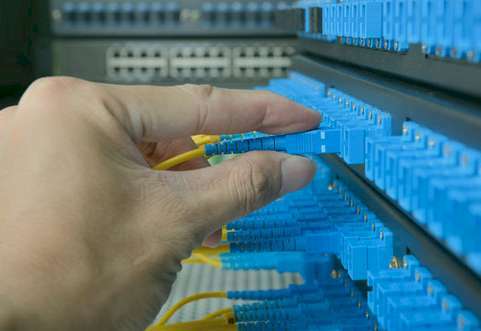 The world of fiber optics is a fascinating area that continues to grow as more and more uses are discovered. It is now one of the primary technologies for telecommunications companies worldwide. Like any new technology, it comes with its own unique specifications, jargon and protocols, and demands sophisticated equipment and highly specialized training. At Lewis Electric, we have the knowledge, the experience, the equipment and the personnel to earn your trust as the "go to" company for your fiber optic splicing needs. 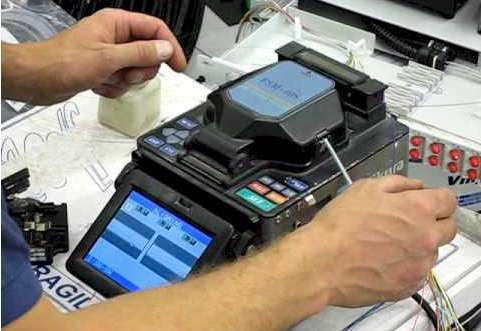 We specialize in fusion splicing for new and existing fiber optic networks and systems, but we can also handle your mechanical splicing needs, using only the highest quality hardware and equipment. In short, you can turn to Lewis Electric with confidence for all of your fiber optic splicing needs. © Copyright 2019 - Lewis Electric All rights reserved.